Hi from half a semester deep into junior year. I think I’m finally starting to get the hang of college. Actually, too early to say since I don’t know what I got on my pchem midterm yet. But things are going smoothly more or less. I recently took initiative (mom!) and landed a marketing job at BioBots, a Philly-based startup that builds 3D bioprinters. What’s bioprinting, you ask? Well, it’s actually part of my role at BioBots to explain it to people. Basically, think 3D printing but with biocompatible materials that can be implanted in the body. Simple idea with a lot of applications. 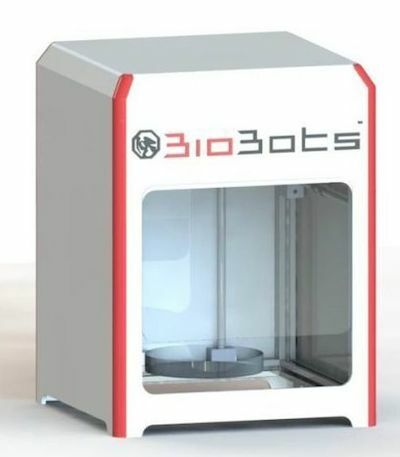 The end goal is to eventually be able to print cells, tissues, and even organs for different therapeutic applications. Very very cool stuff—the kind of stuff that reminds me why I got interested in bioengineering in the first place. Working at a startup is new to me. My supervisors are more like teammates; a handful of them are grad students or recent graduates, and it feels more like I’m working with rather than for them. Roles aren’t strictly defined either. Everyone’s a jack of at least a few trades and we all learn from each other. The business, marketing, design, and engineering all blend together. It’s a kind of fun. Some more recent life updates: I’ve been working on some new art, taking photos, and having a hoot writing for Under the Button. Other than that, bioengineering has been keeping me busy. Just wanted to check in with with the friends, family, and strangers out there. Thanks for reading.